Cleanse your tresses with WOW Apple Cider Vinegar Shampoo that helps restore shine & smoothness. This natural detox formula clears up all buildups for healthy hair growth. WOW Shampoo bottled with pure apple extract comes powered with organic and pure apple cider derived from genuine Himalayan apples. 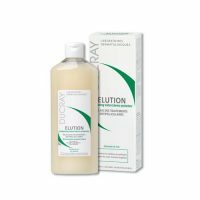 This sweet-smelling shampoo gently clears all the hair buildups to let your scalp breathe free and to leave your hair naturally smooth and shiny. Pure Apple Cider Vinegar: is the most popular type of vinegar and is claimed to lead to all sorts of health benefits. It is rich in vitamins and minerals good for hair like vitamin C and B. 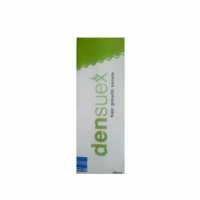 In addition, improves scalp health, strengthens hair, and enhance shine. Sweet Almond Oil: contains various health ingredients for hair like Omega-3 fatty acids, phospholipids, vitamin E, and magnesium. The oil nourishes and strengthens your hair while treating hair loss and damaged hair. Argan Oil: With its high content of antioxidants, essential fatty acids, and vitamin E, argan oil helps hydrate and soften your hair. 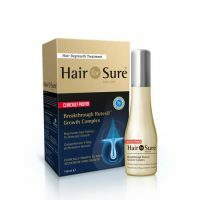 In addition, it increases hair’s elasticity and consistently restores shine to dull, lifeless hair. 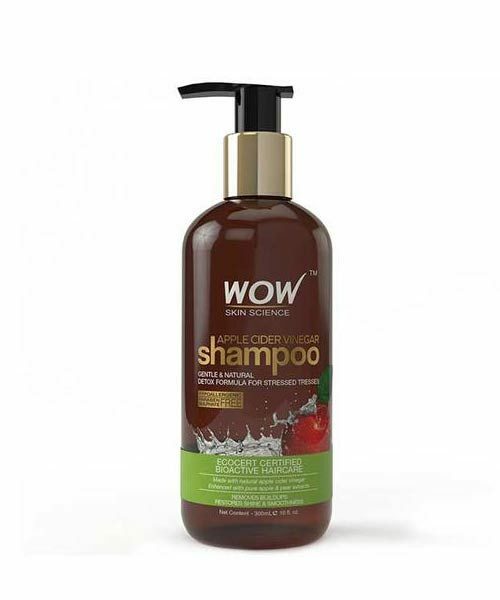 Because of its antibacterial & antifungal properties, WOW Shampoo remove dandruff, itchy & dry scalp. Wet: First wet your hair with lukewarm water thoroughly. Massage: Take a generous amount of WOW Apple Cider Vinegar Shampoo on the palm and massage well into soaking wet hair and scalp using fingertips. Leave the lather on for 5 minutes. Wash: At last, wash off the lather thoroughly with water. WOW Products are side effects free products that take care of our Hair and keeps it healthy and beautiful. Use under medical supervision. Avoid getting it in the eye. Keep out of reach of Children. Take a considerable amount of the shampoo.